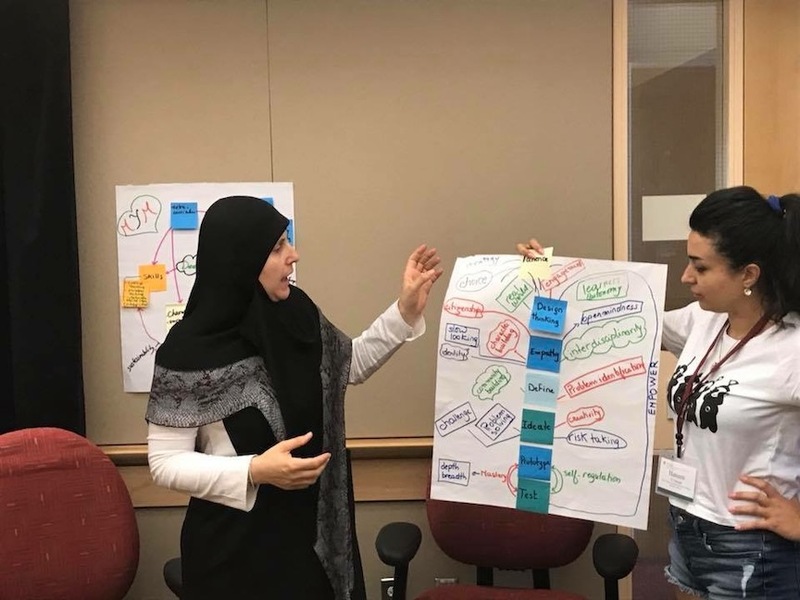 In the past two years, the Middle East Professional Learning Initiative (MEPLI) at Harvard Graduate School of Education (HGSE) has flourished to become one of the largest international initiatives at the school. Based in Professional Education at HGSE, MEPLI aims to support teacher educators and system-level leaders in developing practices, programs, and structures to help improve student opportunities to learn and achieve productive, sustainable lives. We had the opportunity to sit down with Amin Marei, the Associate Director of MEPLI to learn more about MEPLI’s achievements and upcoming projects.